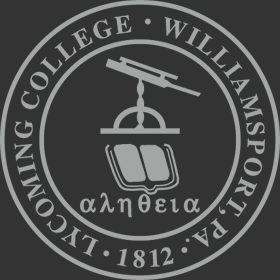 Lycoming students now enjoy the ease of performing a variety of enrollment verification activities in the convenience of their own room and at any time of day or night. Best of all there is no waiting time for this service. Go to WebAdvisor and log in. Go to the Academic Profile column and scroll down to NSLC: Enrollment Verification. This link will bring you to the National Student Clearinghouse Student Self-Service Site Login. Fill in the required information and log in. You can then print out an enrollment certificate as well as view other information about your loan deferments. When you are finished, be sure to log off of the Clearinghouse site as well as WebAdvisor. To contact the National Student Clearinghouse directly, use the following information.